INVESTOR SPECIAL!!! 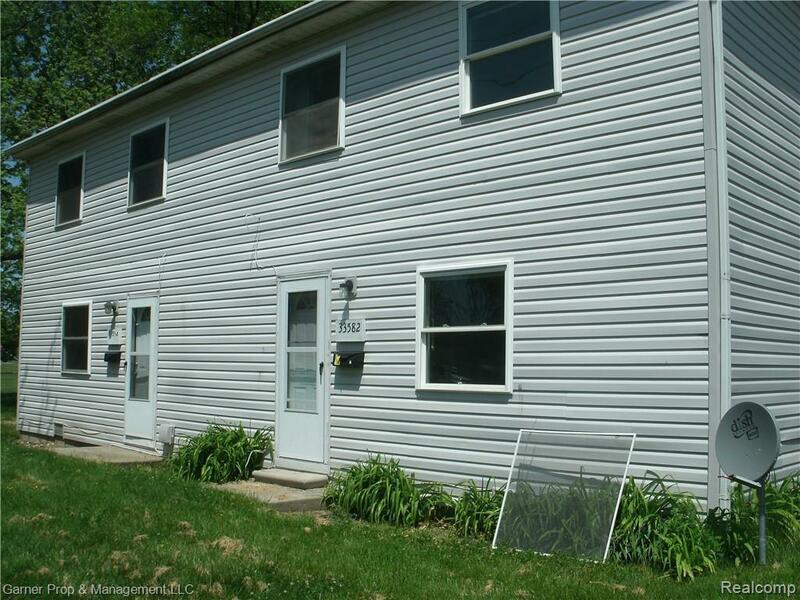 Turnkey duplex with 100% occupancy and long-term tenants since 2012! Each units has 3 bedrooms, 1 bath with eat-in kitchen and 2nd floor bedrooms. Both units have new 60k BTU Coleman furnaces! Roof replaced in 2016! Contact listing office for showings, please allow 48 hours to schedule with tenant. Legal Description 27P822 LOT 822 NORWAYNE SUB NO 6 T2S R9E L76 P 67 8 WCR.